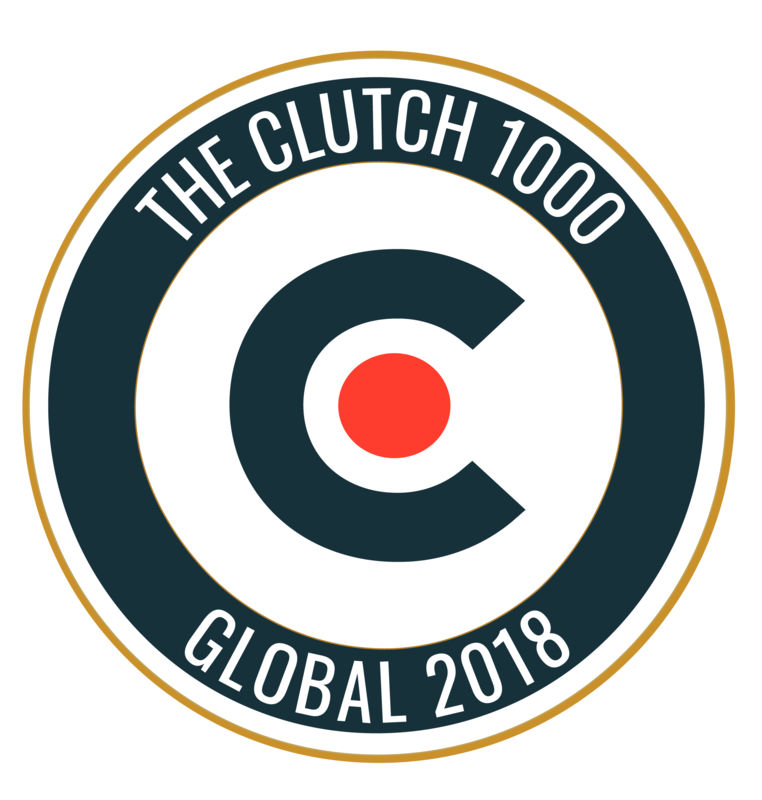 Experion has been ranked among the top 2% of global software companies by Clutch.co, an independent B2B research firm that ranks businesses based on genuine customer reviews. 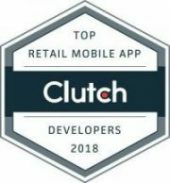 Experion Technologies has been ranked as one among the Top Retail Mobile App developers in 2018. 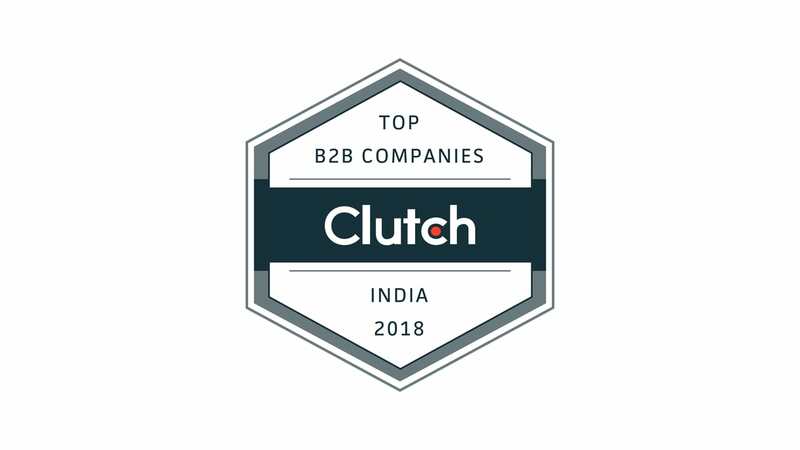 Clutch is one of the most trusted B2B research companies globally. 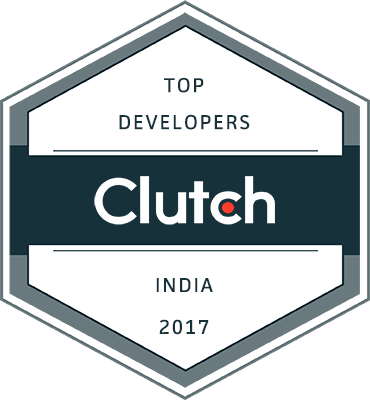 Experion has been ranked by Clutch as among the top B2B software development companies in India and the world. 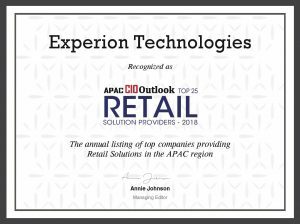 Experion ranked among Top 5 Software Development Companies in India.